Your support this holiday season matters. 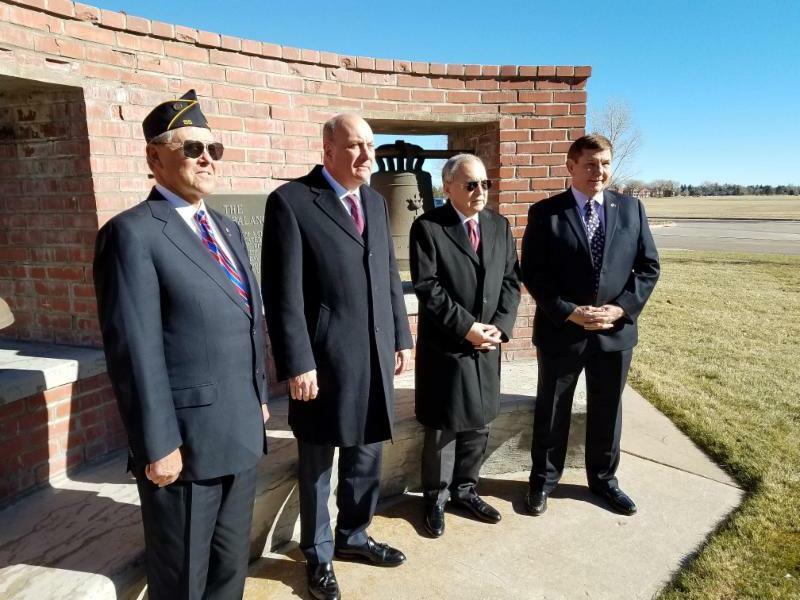 Keep us in mind this #GivingTuesday as part of your tax-deductible charitable contribution as we plan for 2019. Join the movement and give – whether it’s some of your time, a donation, gift or the power of your voice #GivingTuesday. 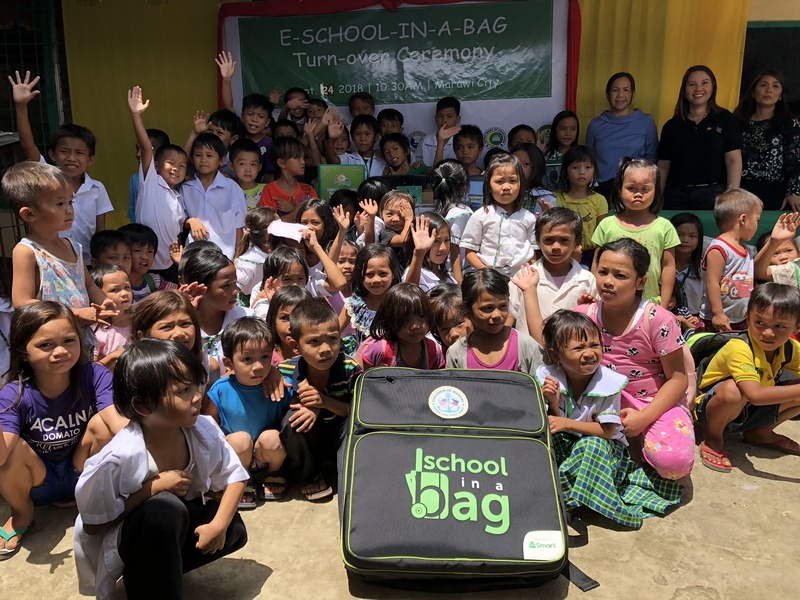 With your donation, we carried out livelihood assistance programs to help internally displaced persons in Marawi recover from lost incomes and properties. 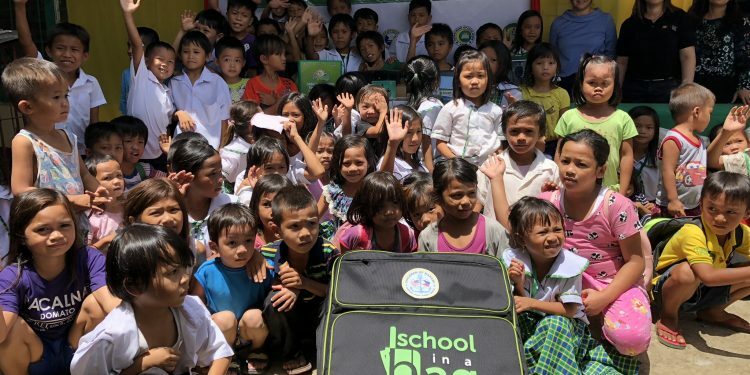 We rely on your donations to carry out programs that provide K-12 school-in-a-bag materials and related educational support for displaced learners in classrooms and makeshift learning spaces. 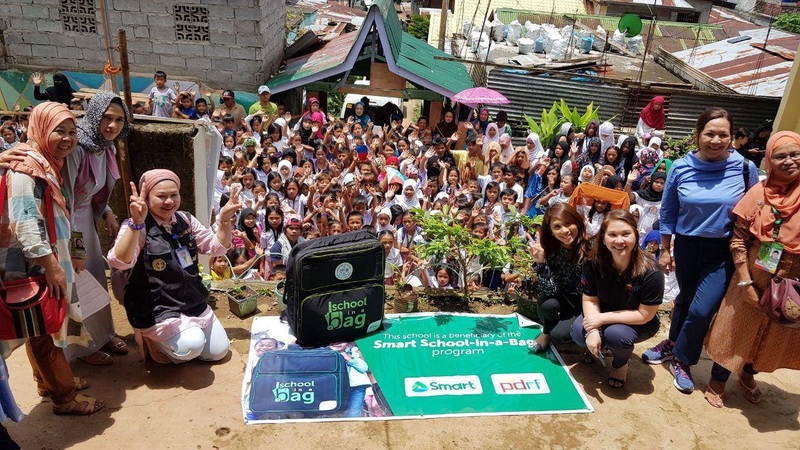 US-Philippines Society and Project Handclasp Foundation in collaboration with PDRF and Smart Communities handed over several e-school in the bags and training package to Marawi City elementary schools. 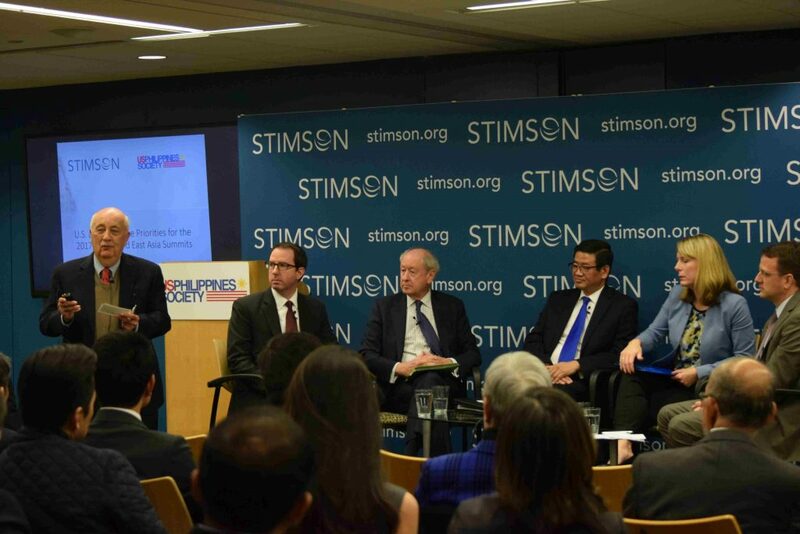 We organize programs featuring high-level government officials and experts to expand interaction and understanding in areas of security, trade, investments, tourism, history, education and culture between the United States and the Philippines. 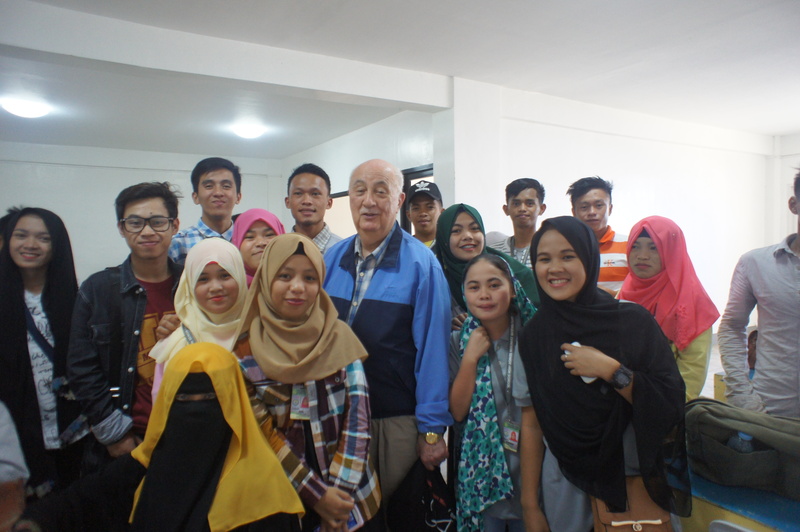 Preview of ASEAN Summit. US-Philippines Society President Ambassador John F. Maisto(left) with panelists (l-r) State Department Desk Officer Richard Blackwood, SAIS Professor William Wise, CDA Patrick Chuasoto, ASG Vice-President Meredith Miller, and Stimson Center Director for Southeast Asia Program Brian Eyler. 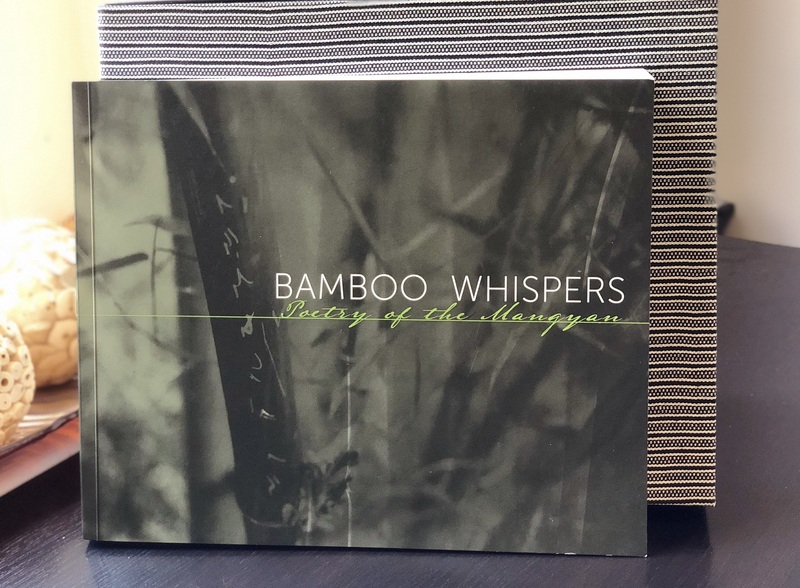 BAMBOO WHISPERS Poetry of the Mangyan, Book Launch and Ambahan Poetry Reading, September 19, 2018, Washington DC.